HIDEEP offers the high quality new-style self-sealing floor drains for about 8years, which can prevent invasion of the mosquitoes& insets, smells and water-resistance. It`s so important to enjoy your shower with good Shower Set and Floor Drain. HIDEEP always will be your best strategy for sanitary ware in China. Please feel free to let us know the items you are interest in. Welcome to become our wholesaler or exclusive agent. 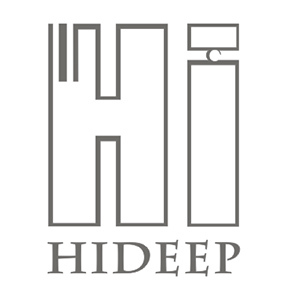 HIDEEP is a luxury faucets and Bathroom Accessories brand that creats distinctive designs that do not just complete rooms, they inspire spaces. Looking for ideal Square Full Black Floor Drain Manufacturer & supplier ? We have a wide selection at great prices to help you get creative. All the Deodorization Sewer Valve Floor Drain are quality guaranteed. We are China Origin Factory of Drain Line Mirror Floor Drain. If you have any question, please feel free to contact us.